Parks for Us. A Vision for the Future. Join us for a night of fun, festivities, and the opportunity to view the world's largest Bighorn Sheep Skull, collected from Wild Horse Island State Park, in addition to two other world top ten skulls, great raffle prizes, and delicious local beers from Kalispell Brewing Company. Montana Fish, Wildlife, and Parks staff will be on hand to display the world record Bighorn Ram skull from Wild Horse Island. We will be raffling off great prizes and selling beautiful prints from Montana Wildlife Images and Monte Dolack Fine Art. 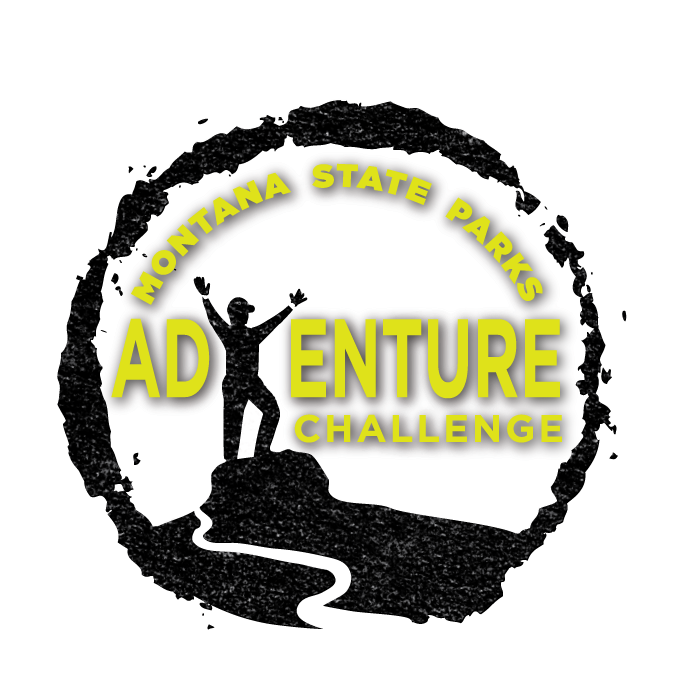 This fun event is a great way to support Montana State Parks in the Flathead Valley and across Montana. A big thank you to our partners for their dedication and commitment to public lands protection, improvement, and access in Montana. Their unwavering support helped make the development of Milltown State Park a reality. The Montana State Parks Foundation will be showing off our recently completed Lone Pine State Park visitor information kiosks and discussing the progress we have made to complete parks improvement projects statewide. We are welcoming the Montana Parks In Focus Commission charged by Governor Steve Bullock to find ways to provide extraordinary visitor experience while keep in the parks system strong for generations to come. Entertainment by Nick Spear. Montana-based singer songwriter and guitarist Nick Spear has been a musical fixture in the Flathead for over a decade. His songs have been featured on televisions A&E and Lifetime networks, onstage at the Oregon Shakespeare Festival, and he has opened for Livingston Taylor, Mac McAnally, Flock of Seagulls and Missing Persons. Join the Montana State Parks Foundation for a fundraiser to support Milltown State Park at Imagine Nation Brewing Co. on Thursday, March 29 from 5:30 - 8:30 p.m. Milltown State Park is the newest state park in Montana, and its confluence area is set to open on June 23, 2018. Once improvements are completed, Milltown State Park will include trails, an interpretive shelter and river access for boaters and floaters. Interpretive displays, placed throughout the park, will explore the natural and human history of the area. In honor of the ten year anniversary of the dam removal, the Montana State Parks Foundation plans to improve Montana’s newest state park with benches, trees and landscaping. At the fundraiser, individuals and families can secure their legacy at Milltown State Park by purchasing a bench made from logs recovered from the bottom of the Milltown Reservoir, crafted by Bad Goat Forest Products, or buying a tree to be planted in the park. There are limited quantities of benches and trees, so everyone is encouraged to attend the fundraiser early. Along with the benches and trees, there will also be a select number of posters by Monte Dolack available for those who donate $250 or more. This is a one-time run of only 17 posters of Dolack’s “Witness to Change,” and anyone interested is encouraged to donate soon to secure one of these limited edition posters. There will also be raffle prizes from local businesses. This is a family-friendly event with a food truck on site, so bring the whole family and enjoy great beer, food and support Milltown State Park improvements at Imagine Nation Brewing Co. on Thursday, March 29 from 5:30 - 8:30 p.m.
Join the Montana State Parks Foundation for an evening of fun and celebration for Montana’s State Parks at MAP Brewing Company in Bozeman, MT on March 26, 2018 from 4:00-8:00 PM. 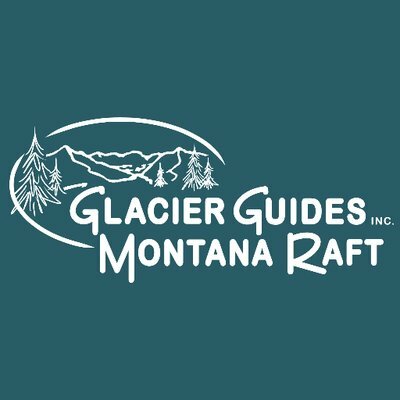 The Montana State Parks Foundation will be raffling off great prizes from local retailers and discussing the projects we intend to complete in 2018 to help improve the experience of all State Park visitors in Montana.